Tim Thomas has been exactly what he was all season; a catalyst towards victories, a consistent, effective presence and an honest worker. 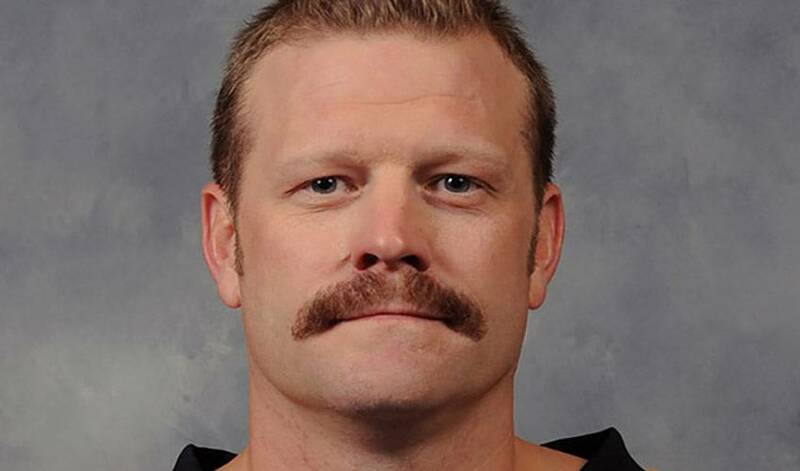 As a former Vezina Trophy winner, it shouldn’t be surprising to see Tim Thomas’ name at the top of the goaltending stats lists to start the 2010-11 NHL season. But considering that Thomas had an off-year last season with the Bruins and that many pundits thought that Tuukka Rask was ready to assume the No. 1 goaltending spot in the Boston crease, Thomas’ start does come as somewhat of a surprise. The Bruins goaltender has always battled to find his place in the professional hockey world, whether it was in the minor leagues in North America, or the top league in Finland where he honed his skills, or ultimately in the NHL where he has solidified himself as a top goaltender. The start of the 2010-11 season has been no different, as Thomas has come off a summer of hard-work and rehab on his hip to lead the Bruins to a very strong start. He has yet to suffer a defeat in 2010-11, leading the Bruins to all six of their victories so far. He currently holds a .985 save percentage and is sporting a miniscule 0.50 GAA. His rehabbed hip looks to be as strong as ever, as he has used his unorthodox style in the early going to stop just about every puck that has been sent his way. After leading the Bruins to a split in the second game of their opening Premiere Games tilts against the Coyotes in Prague, Czech Republic, Tim has continued to lead the Bruins on this side of the Atlantic as they look to make another strong push as a contender in the Eastern Conference this season.